Magnetic fields are found on all scales in the Universe and play a critical role in many astrophysical processes. What remains unclear to scientists is how the magnetic fields came to be so pervasive in the Universe. My research aims to make significant progress towards answering this overarching question by investigating the magnetism in galaxy groups. Galaxy groups are unique in that they host 60% of galaxies in the Universe. Additionally, interactions between galaxies in the group environment are often very destructive -- causing galactic debris, possibly in the form of magnetised plasma, to be distributed on very large scales. Observing these remnants of past interactions will offer astronomers significant insight as to how the Universe became magnetised on its largest scales. I am in the last year of my studies. However, I may be unable to finish my PhD. I am faced with a tuition bill of $30,000 for the remaining 9 months of my candidature (at the University of Sydney, it is $10,000 for 3 months of study as an international student). 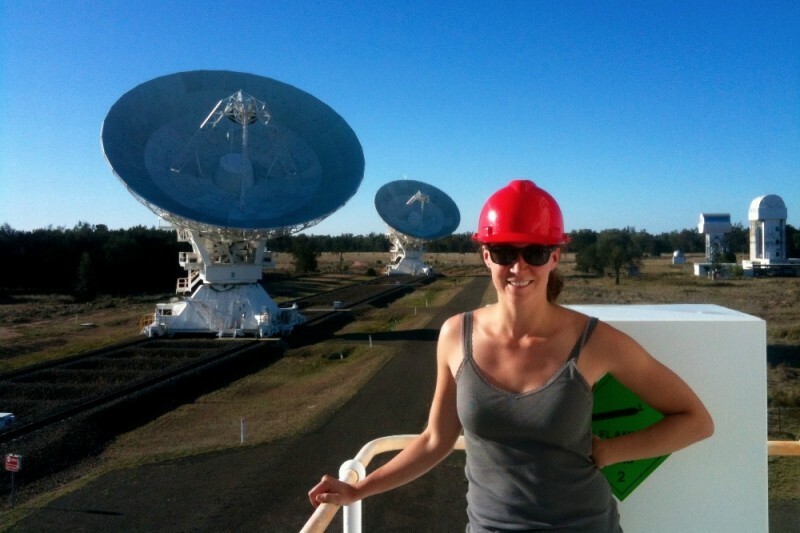 During my candidature, I have had the honour of representing the entire Australian astronomy community as the student representative for the Women in Astronomy Chapter of the Astronomical Society of Australia. This dedicated group works tirelessly towards achieving gender equality and diversity in the field of astronomy in Australia. I regularly share my love of astronomy and physics with the community through my work at the Sydney Observatory, where I work as a casual guide. I relish the opportunity to inspire the next generation of scientists through my close work with school-age children. I am asking for help with my tuition bill so that I may finish my PhD thesis. Your generosity is greatly appreciated and your contribution will go solely towards my tuition payments. Thank you so much for you time and consideration!! I am so close to finishing my thesis and accomplishing one of the greatest life goals I have set for myself.